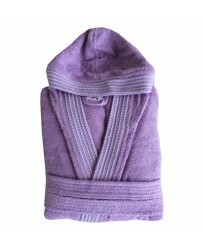 The Hooded collection is ideal for men or women which are made from 100% terry fabric. The hoodie robe comes with side pocket and matching belt and ideal if you want your logo customised on to them. 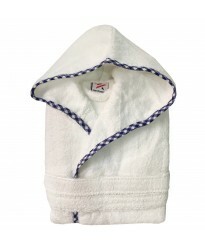 A Laurel wreath HEART custom TEXT FRONT+BACK Embroidery TERRY Towel Bathrobe This will make a gre..
A Pipping Hooded Mr & Mrs SET OF TWO Embroidery TERRY Towelling Bathrobe Contrast pippin..
A Rainbow Hooded Custom TEXT FRONT Embroidery TERRY Towel Bathrobe Rainbow pattern luxury terry 1..
A White Hooded Custom TEXT FRONT+BACK Embroidery TERRY Towel Bathrobe White luxury terry 100% cot..
A Wizards ALUMNI favorite Hooded Custom TEXT FRONT Embroidery TERRY Towel Bathrobe Classic ALUMNI..
Wizards Spell Hooded Custom TEXT FRONT Embroidery TERRY Towel Bathrobe Spell of a wizard logo on .. 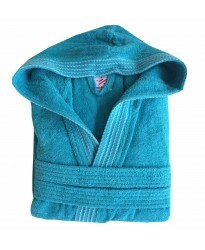 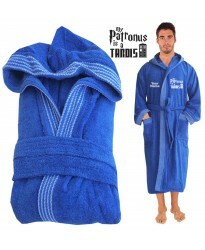 Product Information on boys royal blue pipping hooded terry bath robes: This is a classic Ki.. 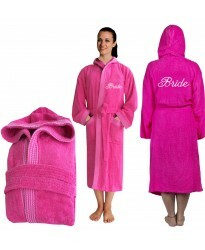 Cool Rainbow bathrobe with front and back MR and MRS date TEXT Embroidery Now get front and.. 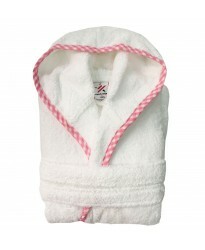 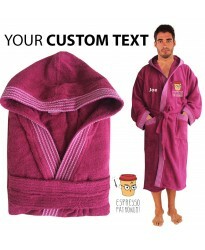 Product Information on girls pink pipping hooded terry bath robes: This is a classic Kids pink pi..
My Patronus is a Time Travel Machine Hooded Custom TEXT FRONT Embroidery TERRY Bathrobe Funny Pat..
Protector of the Galaxy Pipping Hooded Custom TEXT FRONT Embroidery TERRY Towel Bathrobe Protecto..
Front and back custom text on Rainbow Hooded Embroidery TERRY Bathrobe Now get front and back on ..
Rainbow PEACH HOODED Bathrobes in 100% cotton Terry towel fabric Peach rainbow pattern embroidery..
A Wizards Shut up Hooded Custom TEXT FRONT Embroidery TERRY Towel Bathrobe Back classic Mug ..
Unisex Salmon stylish DIMOND pipping HOODED Terry Bathrobes Salmon pink pipping pattern embr..
Unisex White stylish DIAMOND embroidery pipping HOODED Terry Bathrobes White pipping pa.. 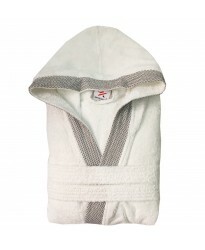 Product Information: This is a classic White hooded bathrobe which comes in the terry towel ..
Boxing logo Embroidered on back of Black Hooded Bathrobe If you are looking for a boxing rob.. 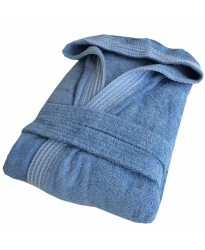 Product Information on children hooded navy blue terry robes: This is a classic Kids navy blue te.. 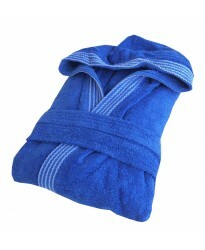 Product Information on children hooded bright royal blue terry robes: This is a classic Kids roya.. 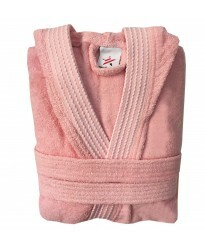 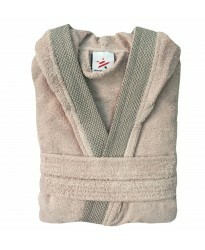 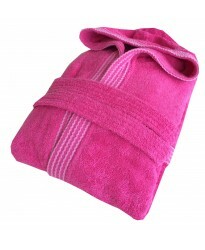 Product Information: This is a classic Black hooded bathrobe which comes in the terry towel .. 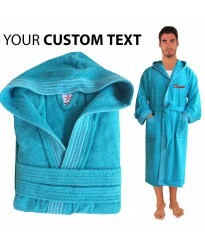 Product Information for navy blue hooded robe: This is a classic Navy blue hooded bathr.. 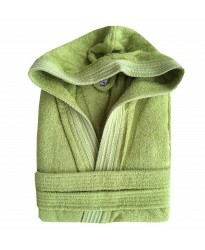 Product Information on kids hooded terry robes: This is a classic Kids white terry hooded ba..
Rainbow LILAC HOODED Bathrobes in 100% cotton Terry towel fabric LILAC rainbow pattern embroidery..
Rainbow LIME GREEN HOODED Bathrobes in 100% cotton Terry towel fabric Lime green rainbow pattern ..
Rainbow Pink HOODED Bathrobes in 100% cotton Terry towel fabric Hot pink rainbow pattern embroide..
Rainbow ROYAL BLUE HOODED Bathrobes in 100% cotton Terry towel fabric Royal Blue rainbow pattern ..
Rainbow SKY BLUE HOODED Bathrobes in 100% cotton Terry towel fabric SKY BLUE rainbow pattern embr..
Rainbow Turquoise HOODED Bathrobes in 100% cotton Terry towel fabric Turquoise colour rainbow pat..